A website can go down at any time or have intermittent faults, and because visitors rarely report errors, this can go undetected for ages. Runtime errors are a common cause, but there is also security. Systems such as Wordpress, Magento and Joomla are notorious for security issues, and while a vulnerability scanner can help, they don't fix issues and their advice is often ignored. Custom code is even more likely to be insecure with vulnerabilities that scanners cannot detect. Getting a website live is one hurdle - keeping it that way is another. Constant monitoring of multiple technologies with security from active blocking of malware is required. This is why we created ionCube24. For peace of mind, try ionCube24 today for your website. ionCube24 actively prevents unexpected PHP code from running on your server no matter what. Because no code is ever executed, resolving vulnerabilities can be done without panic or haste. Lock down your server and use our API to automate control. Service downtime equates to loss of business and unexpected costs. 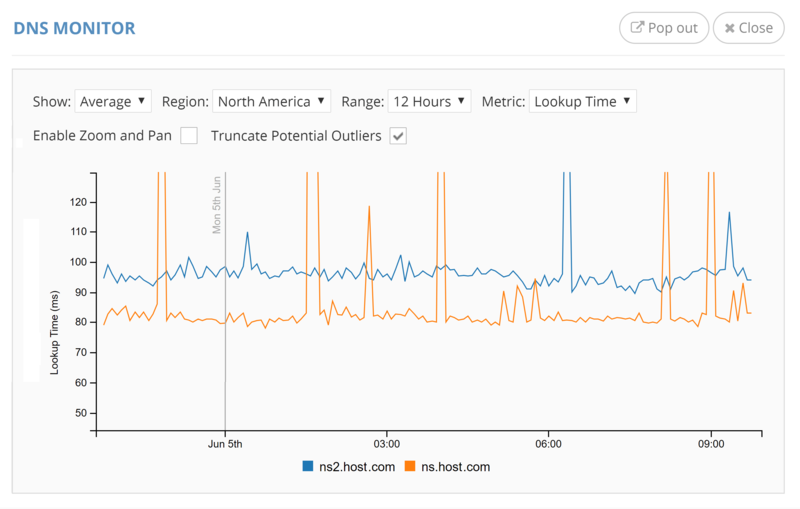 Real-time monitoring for HTTP/S, SMTP, DNS and more. Get notifications when something goes wrong. Monitor your services from up to 3 regions worldwide. 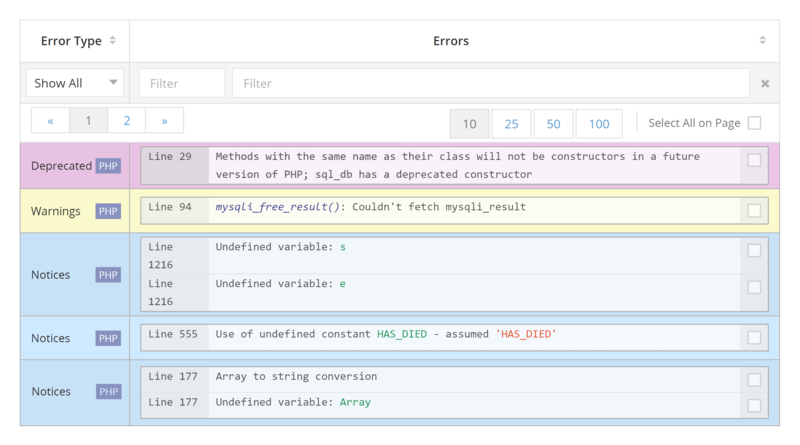 Reveal intermittent and silenced errors in your codebase with full PHP Error Reporting. Prioritise your time with our simple and powerful web frontend to sort and manage captured issues.